During his first years in the service of the Esterházy princes, Joseph Haydn had every opportunity to show what he was capable of accomplishing as both instrumental soloist (on violin or keyboard!) and composer; in fact, all his concertos, most of which date from the 1760s, offer a glimpse of a brilliant artist who gradually moved away from the style galant by inventing a new musical dialogue soon to become the Classical style. 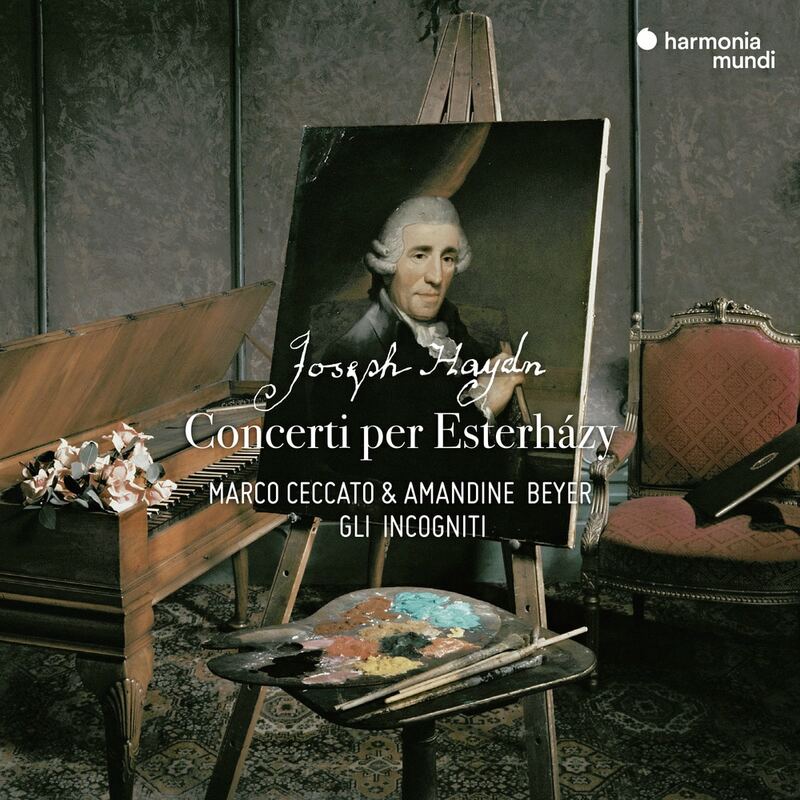 Tailor-made for specific virtuosos in Haydn's time, these works now receive the undivided attention of Gli Incogniti with their inspired soloists Amandine Beyer and Marco Ceccato. Their enthusiasm for this delightful and demanding music is irresistible!